Molecular Sieve 3A is made from zeolite powder 3A (>70%) and binder. Zeolite powder 3A is a potassium based type A zeolite, which is generated by replacing part of sodium cation in 4 angstrom sieve. Molecular sieve 3A is usually used for dehydration. Since it only adsorb molecule with diameter less than 3 anstroms. Molecular sieve 3A is a perfect adsorbent if you only want to remove water from gas mixture in most condition. Molecular Sieve 3A have the shape of beads and pallets. 1. 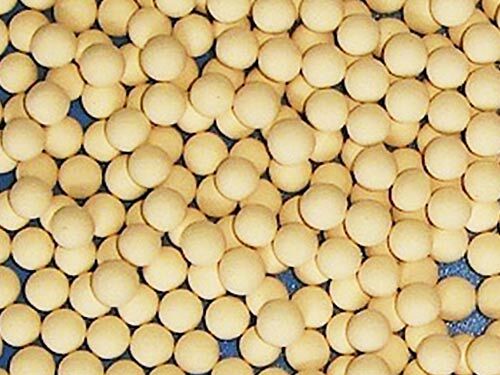 Zeolite Molecular Sieve 3A is used for drying of unsaturated hydrocarbons (e.g. ethylene, propylene, butadiene). 2. Zeolite molecular sieve 3A is used in deep desiccation of cracked petroleum gases, such as ethylene, propylene, butadiene, acetylene and natural gas, and of polar liquid, such as ethanol, LPG and solvent. 3. Zeolite molecular sieve 3A is used in drying of natural gas, if COS minimization is essential, or a minimum co-adsorption of hydrocarbons is required. 4. Zeolite molecular sieve 3A is used in drying of highly polar compounds, such as methanol and ethanol. 5. Zeolite molecular sieve 3A is used in drying of refrigerants (e.g. R22, R134a etc). 6. Zeolite molecular sieve 3A is used in dehydration of benzene, toluene, xylene and other solvents. 7. Zeolite molecular sieve 3A is used in static,( 55717321,non-regenerative) dehydration of insulating glass units. Keep 3A Molecular Sieve in an air tight container until ready for use to avoid unintended moisture adsorption. Molecular sieve 3A can be regenerated or activated either thermal regeneration method(Thermal Swing Adsorption, TSA); To remove moisture from a 3A molecular sieve, a temperature of 200-230°C (390-570°F)is required. Molecular sieve 3A can also be regnerated or activated by lowering the pressure in the case of pressure swing processes (PSA). A properly regenerated or activated molecular sieve can give moisture dew points below -100°C. The outlet concentrations on a pressure swing process will depend on the gas present, and on the conditions of the process. Looking for ideal Molecular Sieve 3A Manufacturer & supplier ? We have a wide selection at great prices to help you get creative. All the Molecular Sieve 3A for Insulating Glass are quality guaranteed. 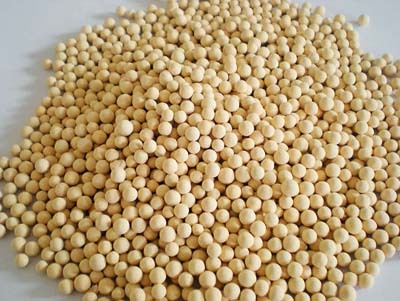 We are China Origin Factory of Molecular Sieve for PSA&VPSA. If you have any question, please feel free to contact us.